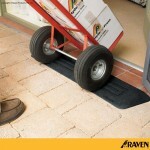 Surprisingly affordable and much cheaper than messy cement or custom made metal plates. 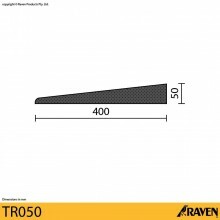 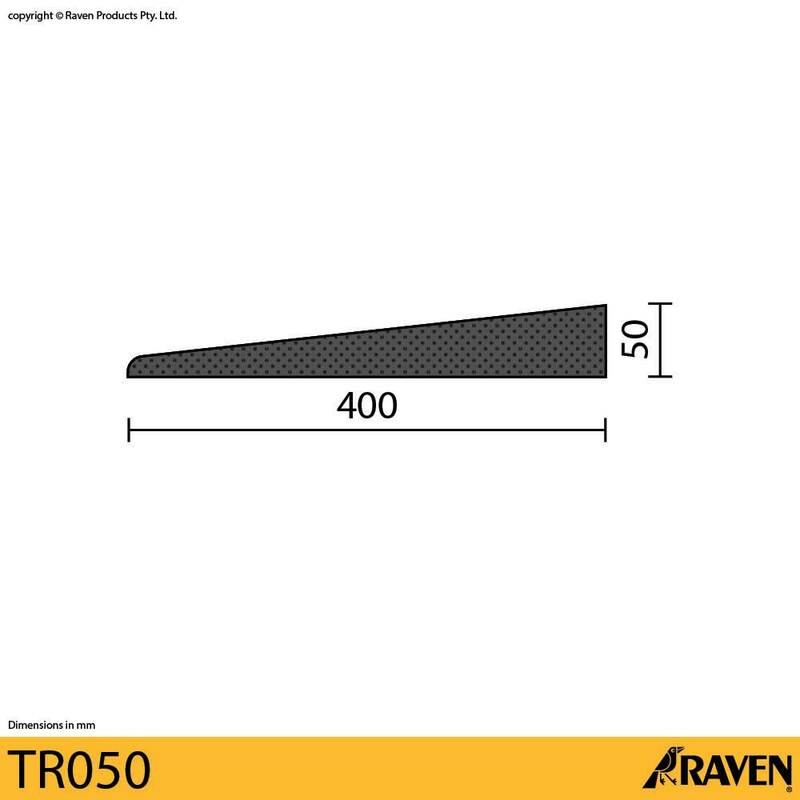 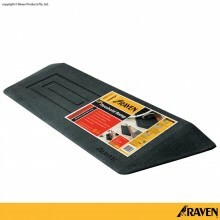 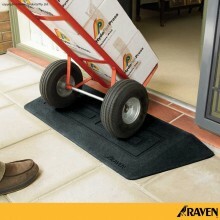 The Raven threshold ramp simply lays in place or permanently fix with builders adhesive. 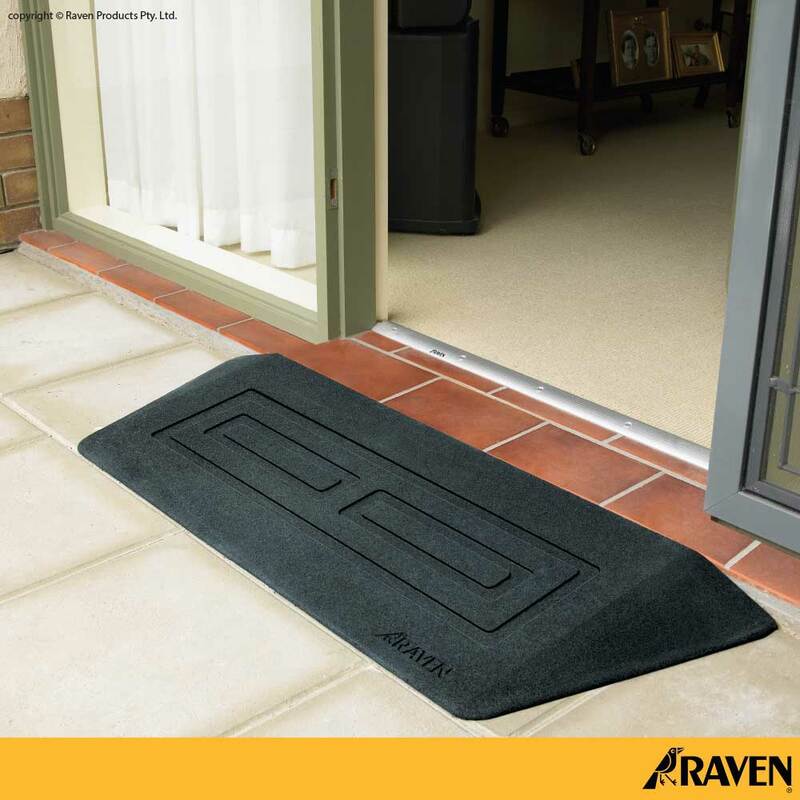 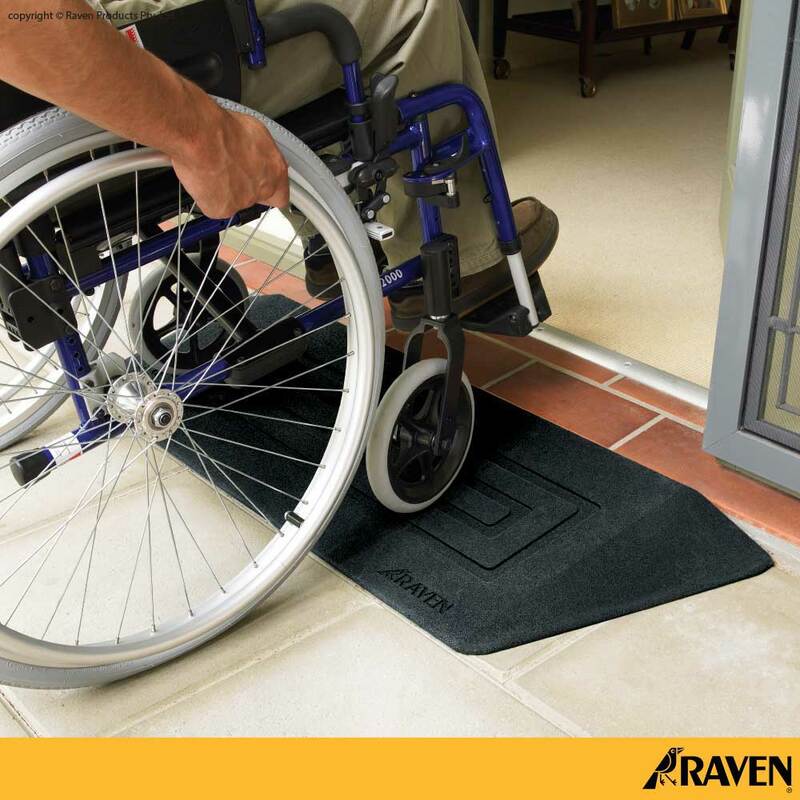 Raven threshold ramps meet access and mobility gradient 1:8 at doorways.